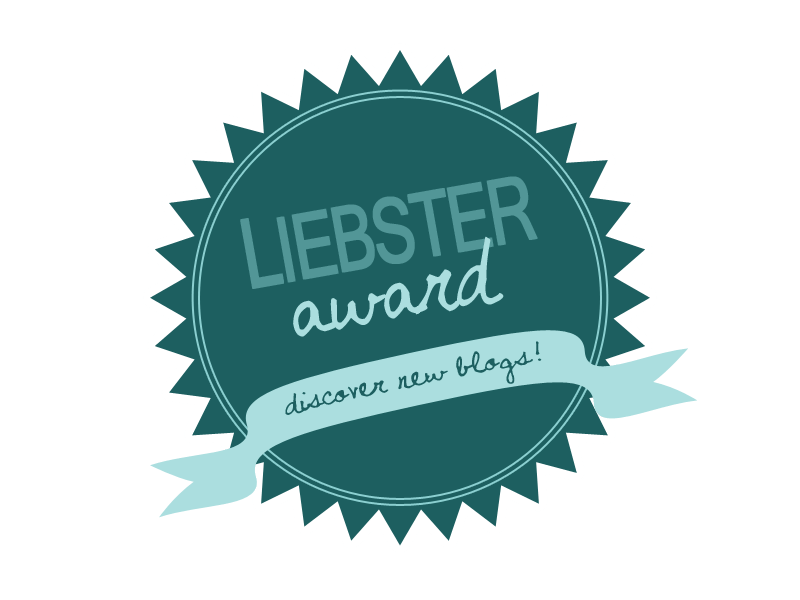 Convoluted plot lines, crazy WTF moments and an overarching plot of dreams within a dream . . . Seriously, why did it take this long for Doctor Who to do an Inception-themed episode? Considering Moffat loves being ‘convoluted for the sake of being convoluted’, this was the perfect vehicle by which to give fans more questions than answers. Though fear not, because we’re going Into The Episode Christmas Special to make sense of these dreamscapes and see what we can expect from next season’s Doctor Who. The big send off of this past season was The Doctor and Clara both lying to each other about their happiness – thinking the other had found their own. Thinking Clara had been reunited with Danny, The Doctor told Clara that he had found Gallifrey and was hanging up his time traveling boots so that Clara could finally settle down with Danny. Clara thinking the Doctor had found his happy ending didn’t tell him that Danny sent the small boy he’d accidentally killed back instead of him. During this episode, in order for Clara to stop thinking about the Dream Crabs – thus luring them to her – the Doctor made some remarks about Danny flirting with other girls in order to upset Clara. Well it worked too well as Clara slapped the Doctor and both revealed their deceptions. Though despite these two’s renewed honesty, they were still trapped in layer upon layer of dream lies. The Doctor explains that he must have been the first one to get attacked and through him they got to Clara. This makes sense since they apparently have two more dream layers than everyone else. As for how these Dream Crabs got to the other four seemingly random people, who knows? Who Is Santa & Does He Exist? So where does Santa fit into all of this? Did he in fact do what he promised the Doctor at the end of this season – bringing the Doctor and Clara back together – or was he purely another delusion that Moffat set out to rid of us. Well, as for the Santa in the majority of the episode, he was purely a dream that was trying to save them. Whether Santa is real or fake, it is the idea of him that saves people and can bring joy to their lives. This is why the Doctor annoyed the Doctor so much and knew what everyone wanted, because he was their entire subconscious. Much like how the Doctor hated the Architect in “Time Heist”, Santa here was a quick witted, egotistical badass because the Doctor partly gave him life. Though what about that tangerine at the end? 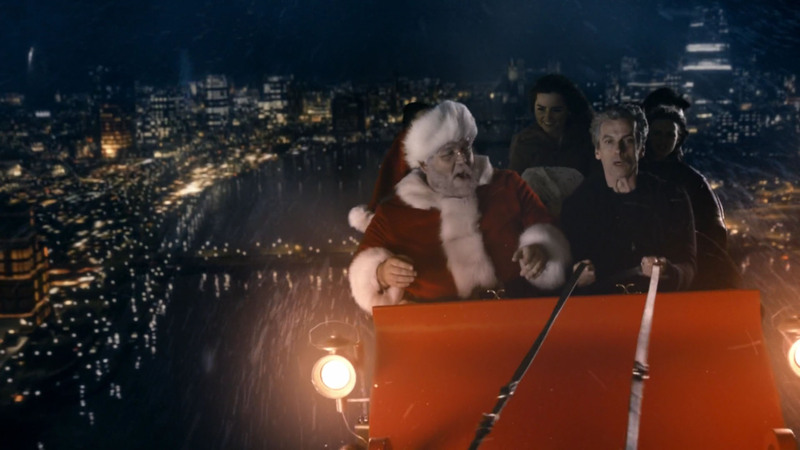 Also, we saw a post credits for the season finale that had Santa appearing to The Doctor. So what was all that about? 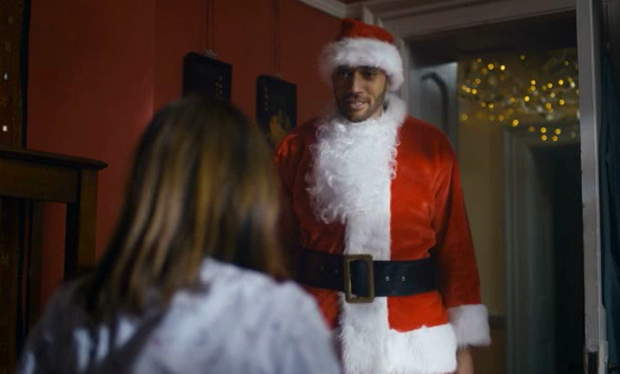 Well, this shows – however slightly – that Santa Claus does indeed exist in some way, shape or form in the Who-verse and was responsible for bring The Doctor and Clara back together. He was probably the one who orchestrated the whole Dream Crab incident knowing that the Doctor would save everyone. The problem here of course is that he didn’t. One member of the team did die, so did Santa see this as a reasonable loss or were these four individuals already in trouble and Santa wanted to help them and the Doctor/Clara all at the same time? Then again, considering all the dream moments in this episode, it’s entirely possible that the other four characters didn’t TRULY exist. Remember, the Doctor and Clara had two more levels of dreams than they did, where they woke up in bed but were still dreaming. Perhaps the other four were just constructs as well? Was That Really Danny In Clara’s Dream? Okay, so many of you are probably wondering if that was really Danny in Clara’s dream – the deepest, most apparent dream. Well this was Clara’s dream world so maybe she just knows Danny so well that she knows he’d sacrifice to push her away and save her. That’s all fine and good; but it again leaves far too much to the ‘just go with it’ mentality that we’ve already gotten enough of with Clara and Danny’s crazy fast relationship. Personally, I believe that the Danny shown in Clara’s dream was the real Danny. Why? Well remember that Danny might be dead, but Moffat showed that there is still some sort of afterlife – even if its just return to the “Promised Land”. So this could be a ghost visiting Clara in her dream; but what’s most important to remember is that this dream is 5 Levels deep. The happier and deeper the dream state, the more the Dream Crab is killing her. Due to the depth and happiness of this dream, it’s safe to say Clara was pretty much between life and death, providing Danny a chance to come in and overshadow his dream self. I can’t help but feel like Danny will return next Season somehow; and I’m honestly fine with that so long as he is presented in the way he was here. Irrational jealous Danny who accuser the Doctor of everything under the sun – when we the viewers know that it’s all untrue – is tiring at best and incredibly irksome at worst. So if the hero Danny who continues to fight for Clara returns next Season, that’d be fine. If another does, no thank you. When Clara chose to remain in the dream rather than come out of it, was that her trying to kill herself to be with Danny? There was a significant undertone this episode of Clara staying behind and living in fantasy. One can only wonder if seeing the Tardis and remembering her love of it will break her of this habit, or if next season we’ll find a very . . . Bella Swan-ish Clara who keeps putting herself in worse and worse situations so she can be with Danny again. The Doctor will return in “The Magician’s Apprentice”, which is an interesting name considering this episode the Doctor kept being referred to as “a magician”. Foreshadowing to the Doctor having an apprentice or will we just meet a real magician? 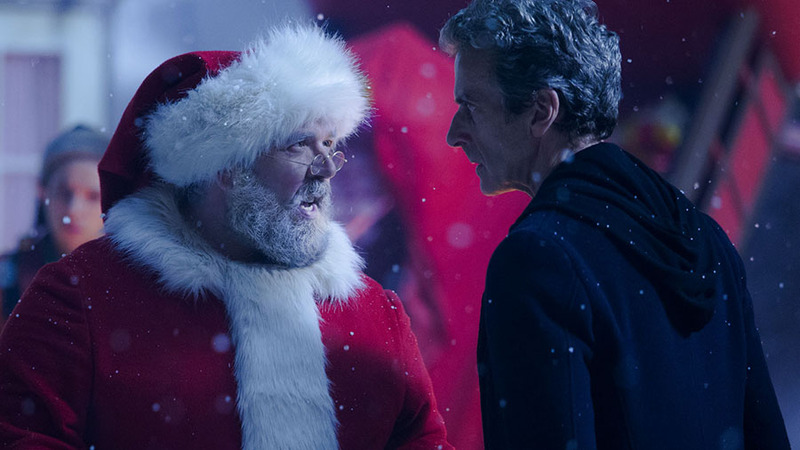 Was it just me or was anyone else hoping for Santa Claus to reveal himself to be a Time Lord? That would have been a nice twist, especially considering the 11th Doctor knew what some characters wanted for Christmas and “bigger on the inside” could explain the Gift Delivery. Either way, this was a great episode that – so long as you overlook the one or two ‘WTF’ moments – gave us that warm and fuzzy feeling of togetherness a Doctor Who Christmas Special usually leaves us with.